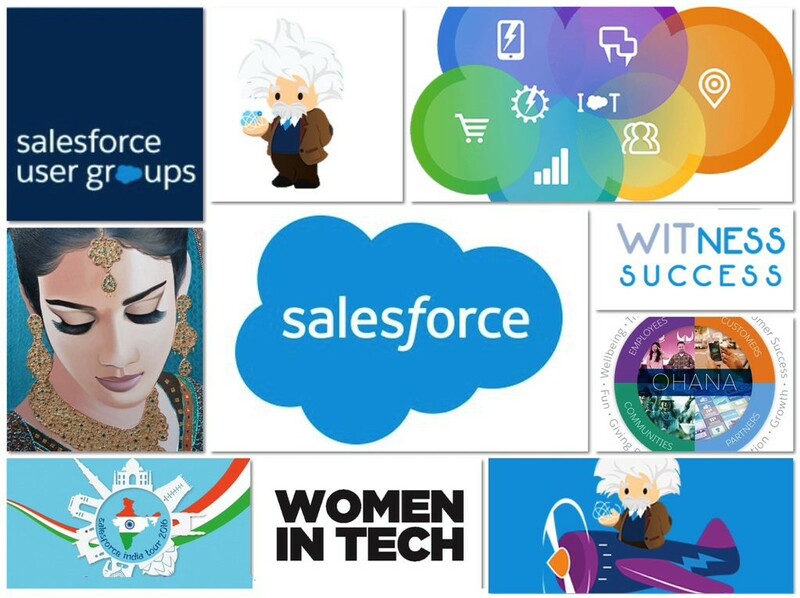 is upgraded into the salesforce org. 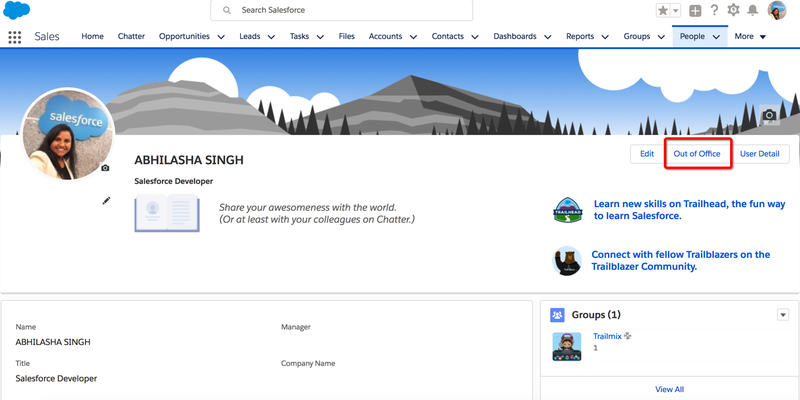 You can find the Salesforce Winter'18 release notes here. It is supported on the browser depends on whether you are using Salesforce Classic or Lightning experience. You can get more information related to the supported browsers from here. There are several new features introduced in Winter'18 release. I am going to discuss about Lightning Experience features on my blogpost. 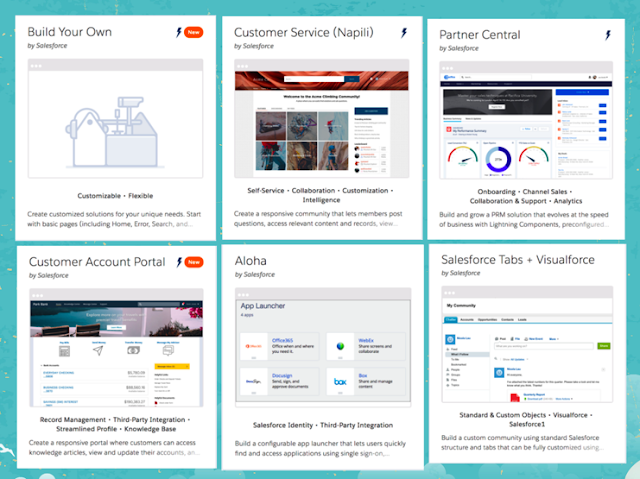 When you switched from Salesforce Classic to Lightning Experience, where you will get a Setup Assistant which you will use to setup Salesforce to help your Users get ready. Most fun feature of this Winter'18 release which I like the most is "Themes and Branding". 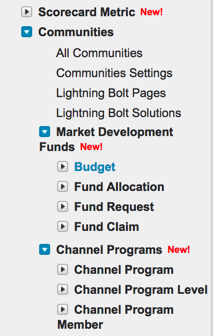 Now this is built-in feature in salesforce org. Just login into your org, go to Setup and enter Themes and Branding in Quick find box and select "Themes and Branding" and select Hide. New standard objects were added in the Winter'18 release. 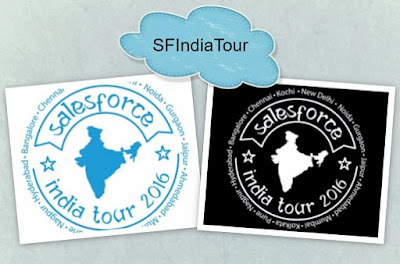 In Salesforce, you can create max. 100 communities including all inactive, active and preview communities. Salesforce has added two new Communities templates named: "Build your Own" and "Customer Account Portal" and updated the old templates. Developers, now you can build your Community in your own style. Expand what members can do in your community by adding the pages that fit your business needs. You can add the components that fits your business needs. You can control the appearance of each page in your community with theme layouts and theme layout types. Also, you can update the layout of multiple pages from one place. 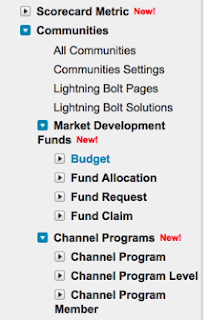 After you finish up setting your community, export it as Lightning Bolt Solution to jumpstart your other communities. To create your own Community, follow this step: setup -> Communities -> New Communities. And choose the template "Build your Own" and enter the Name and the URL. Announced a new community to keep their Customers happy. It gives a private and secure place to your customer to access and update their account information with the out-of-box Customer Account Portal template from the Community cloud. It improves the Customer relationships and decrease service costs to see and pay invoices and updates their account informations. To create your own Community, follow this step: setup -> Communities -> New Communities. And choose the template "Customer Account Portal" and enter the Name and the URL. If you look into the old Communities templates, they were updated. Have a look into the comparison between the old and the updated ones. Are you going for out-of-office or vacation or other leave. The newly enhanced Out-of-Office feature is for you. You can set the dates you're away and set a custom message. Your message and dates display next to your name in chatter, not just on your profile but almost anywhere that your name appears.This change applies to Lightning experience only. Set it up in the new out-of-office section in Setup -> Chatter Settings. And check the checkbox into the Out-of-Office section. It will appear in your profile. This feature is new in Lightning. Now, Users can have their most-visited pages and important records, lists, groups, dashboards at their fingertips. Favorites are similar to bookmarks in a web browser, providing quick access to frequently used items. Click on the Star on the upper right corner, to add the current page. If the star is highlighted, the current page is already in your favorites. To remove a favorite, click the highlighted star. View all your favorites in the favorites list. Stay tuned 📣 for more Winter'18 features. Set up Community, do we need Community cloud?